Our featured fiction showcase of books for September is called Ripping Yarns in which we have selected novels that share the common thread of being rip-roaring, adrenaline pumping tales of action and adventure, and are usually tales of daring and heroism. Today we have interpreted the term to cover a wide selection of authors, genres and writing styles. 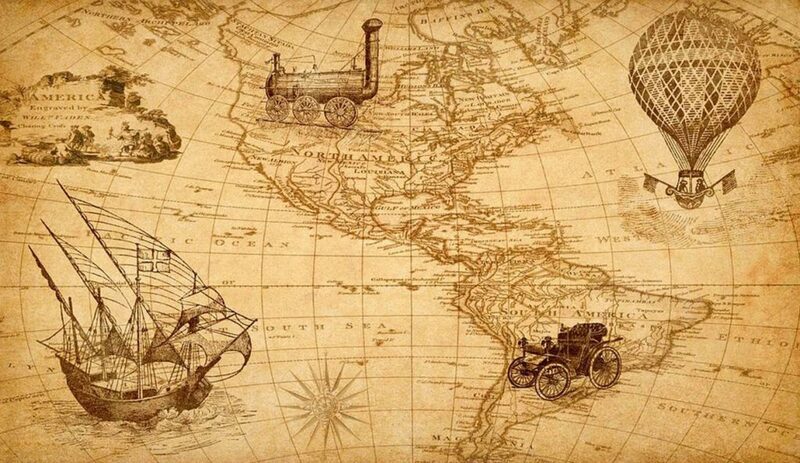 The genre originated in the Victorian times with authors like Jules Verne, Robert Louis Stevenson and Arthur Conan Doyle and was subsequently continued by writers like H. G. Wells, Jack London, Edgar Rice Burroughs and John Buchan. Now the term is so wide it covers everything from science fiction to crime and general fiction and a whole host of sub-genres. The only linking factor is the author’s commitment to tell a rattling good adventure story. So with all that in mind, we thought we would feature a selection of the classic authors in this selection. These selections can also be found on Overdrive and in the physical library collections in the fiction section. The mysterious island / Jules Verne ; with an introduction by R.G.A. Dolby. 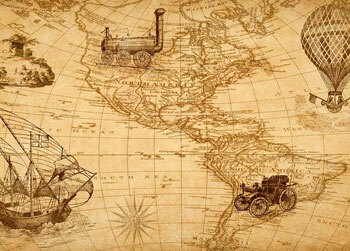 Jules Verne (1828-1905) is internationally famous as the author of a distinctive series of adventure stories describing new travel technologies which opened up the world and provided means to escape from it. The collective enthusiasm of generations of readers of his ‘extraordinary voyages’ was a key factor in the rise of modern science fiction. The bottle imp : in English and Samoan / Robert Louis Stevenson ; introduced by Roger G. Swearingen ; edited by Robert Hoskins. The return of Sherlock Holmes ; & His last bow / Arthur Conan Doyle ; with an afterword by David Stuart Davies. The thirty-nine steps / John Buchan ; with and introduction and notes by Sir John Keegan. Tarzan of the apes / Edgar Rice Burroughs ; edited with an introduction and notes by Jason Haslam. The time machine / H.G. Wells.